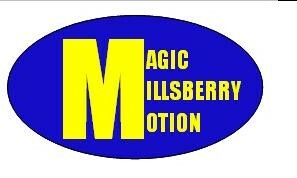 Do you like millsberry 500? That new game called millsberry 500? i think its too tough! Re: Do you like the new game? I find it really hard. I had to buy the trophy . stop saying that! no ur not poor play more games action things off, ys! Its not fair that if u hit the other cars, it slows u down but they never seem to slow down if they hit u.